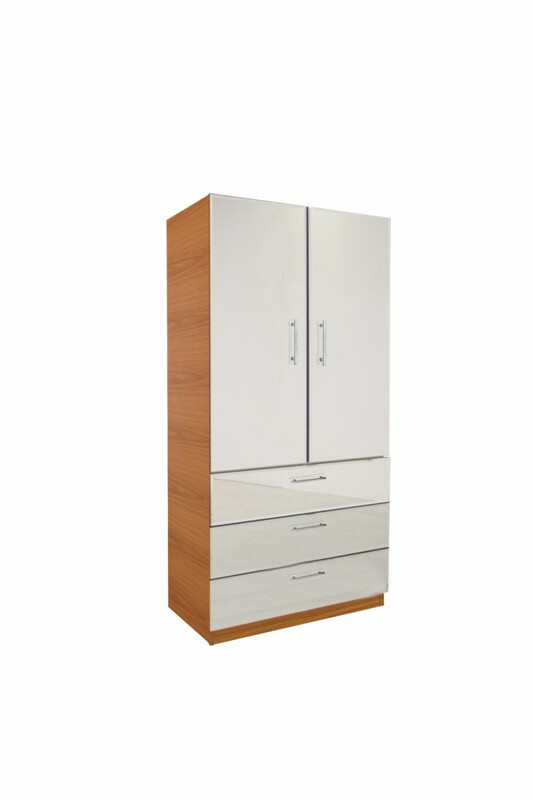 Freestanding wardrobes are a portable, versatile solution to storage needs. When it comes to your wardrobe, there are generally two options: fitted or freestanding. A fitted wardrobe is quite literally “fixed” to your home; it will be built into the wall, provided there is ample space. If there is enough space to build into the wall, it can be a great method to gain storage space while optimizing floor space to keep your room open and uncluttered. A freestanding wardrobe, on the other hand, will be free to move and replace as you wish. Think of it as a no strings attached relationship. Freestanding wardrobes are a good choice when there is simply no room to build a wardrobe right into the wall. It is a versatile solution, which you can model to fit with the rest of your space in terms of style, color and size. Freestanding wardrobes will, however, take up a bit more space, but, on the other hand, they are not difficult to transport should you have to move homes. Regardless of your choice, Contempo Closet can design and build the perfect closet to fit your home storage needs. Freestanding or fitted, there’s no limit to our solutions. This entry was posted in Storage and tagged Closet, freestanding, modular, storage, walk in. Bookmark the permalink.